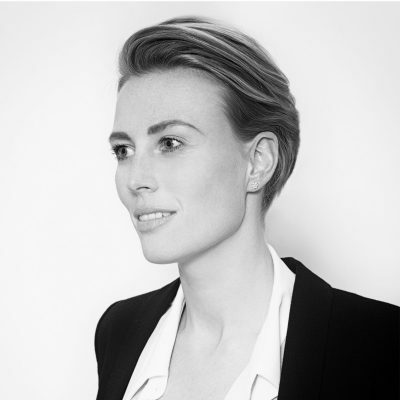 Janneke van den Heuvel is co-founder of TryLikes – an Internet of Things-company which measures real-time customer feedback. It has quickly developed a strong product-market fit and at the end of 2015 TryLikes was selected as the top 10 most promising European startups of 2015 by the #1 accelerator program in Europe – Startupbootcamp. Janneke co-started her first company straight out of school. Tombello was a high-end fashion brand for leather laptop bags. With no knowledge of leather, manufacturing or experience in the fashion industry, she made various mistakes as a result which turned into many valuable lessons. Over the past 12 years, she has co-founded several products in various markets. She rolled into the software and the later hardware/IoT world when she met her current co-founder Steven Kroon. Janneke believes that even though everyone may not start their own tech company, there is still a need for everyone to take an interest in soft- and hardware development as this is the future.